John C. Zimmerman (2018). 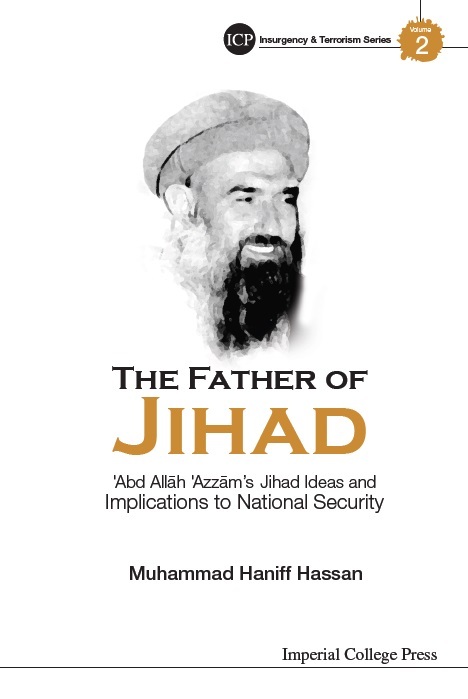 The Father of Jihad: Abd Allah Azzam’s Jihad Ideas and Implications for National Security, Muhammad Haniff Hassan, New Jersey: Imperial College Press, 2014, 350 pp., Hardcover, $115.00, ISBN 978-1783262878. Terrorism and Political Violence, 30:3, pp. 564-565. Click here for information about the book.